Fish of the Month September Entry - Ayrshire Pike! 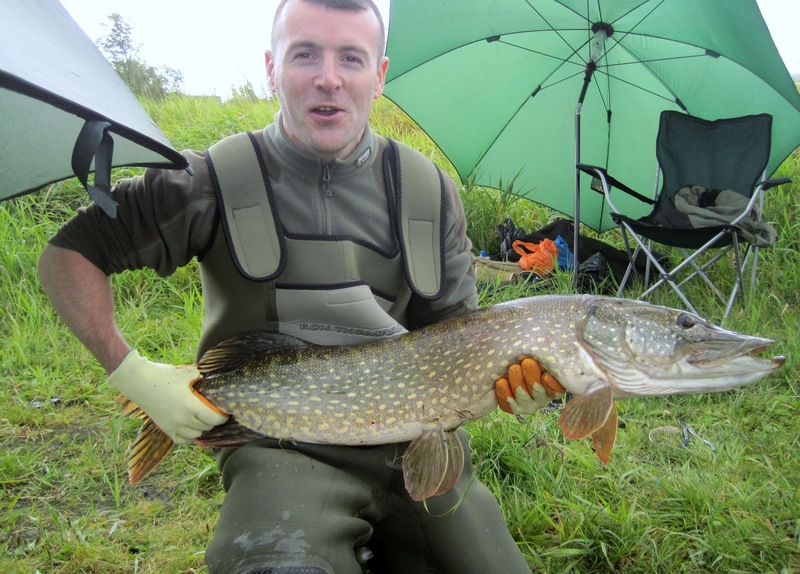 Kevin Mculloch caught this Pike from a small loch in Ayrshire, his biggest so far weighing in at 28lb 4oz! The fish took a legered Lamprey bait and was very lightly hooked, it was quickly landed, weighed and photographed before being returned to the water where is swam off strongly.